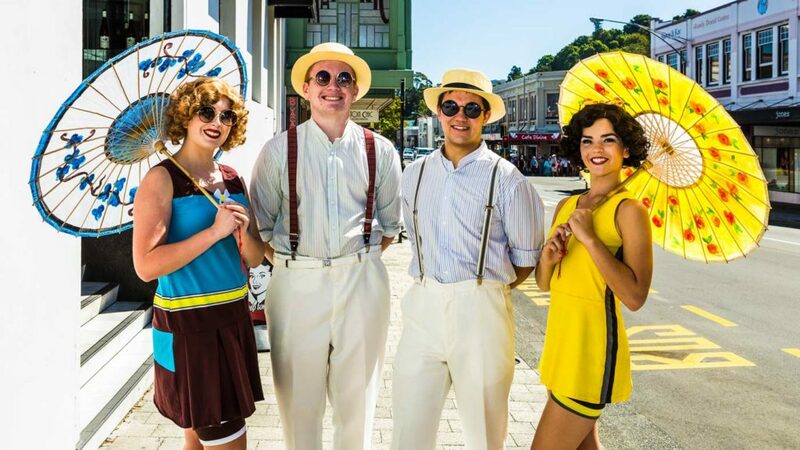 The Napier Art Deco Festival is on from 13th – 17th February 2019. 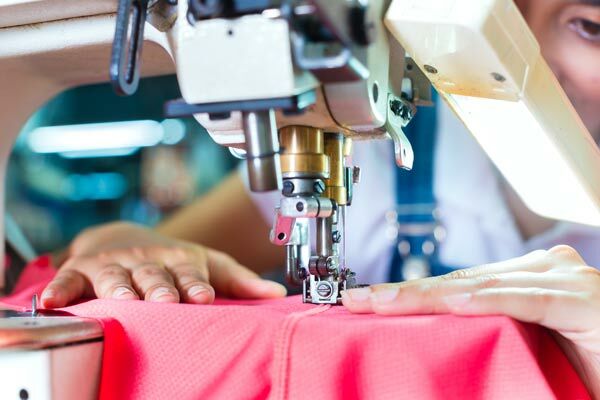 Image supplied. 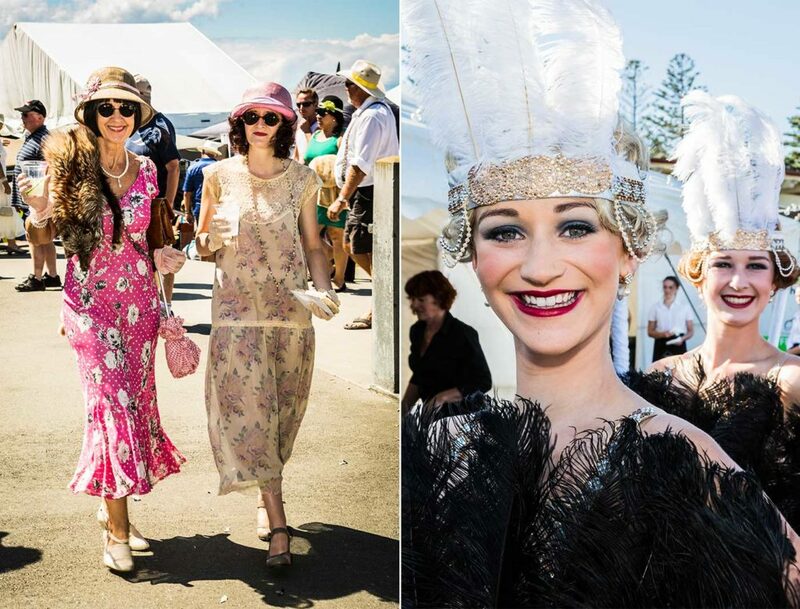 The Napier Art Deco Festival returns for 2019 with its most stylish event ever as fashion and style are the theme for the five day celebration from 13th – 17th February. 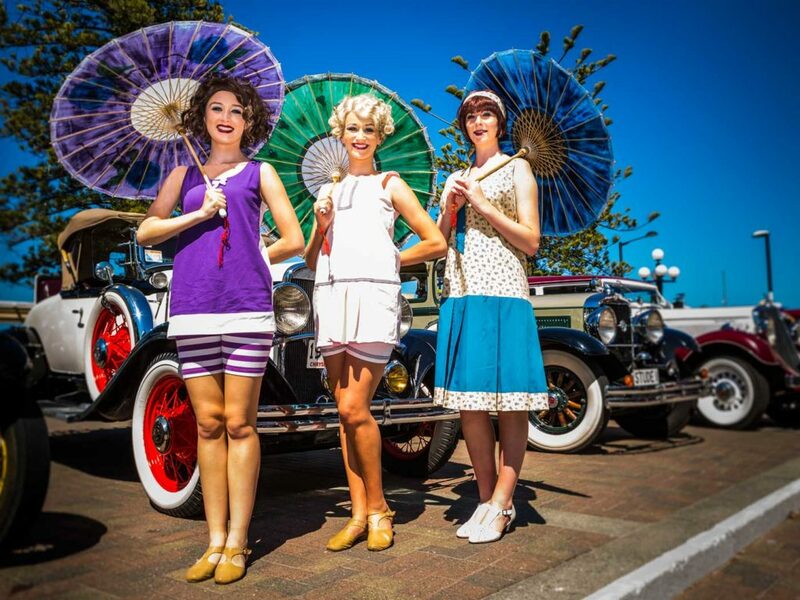 Over 350 individual events will take place in that time with the hero event ‘Art Deco Fashion on the Foreshore’ a large scale fashion and entertainment spectacular bringing a dose of glamour to the Napier Sound Shell on the Saturday night. 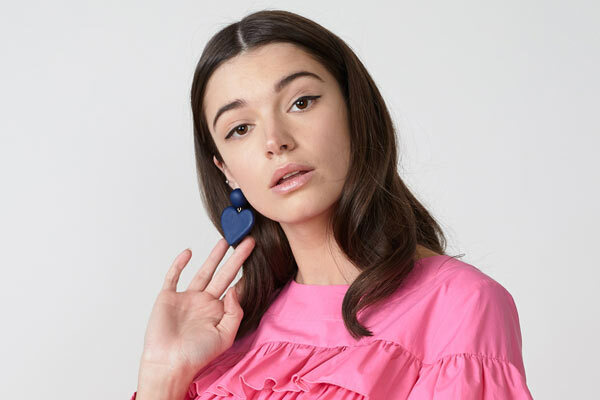 This exciting event will feature gorgeous pieces from private collections, as well as Maori Art Deco fashion and newly designed Art Deco inspired collections from NZ designers all wrapped up in a highly entertaining show. 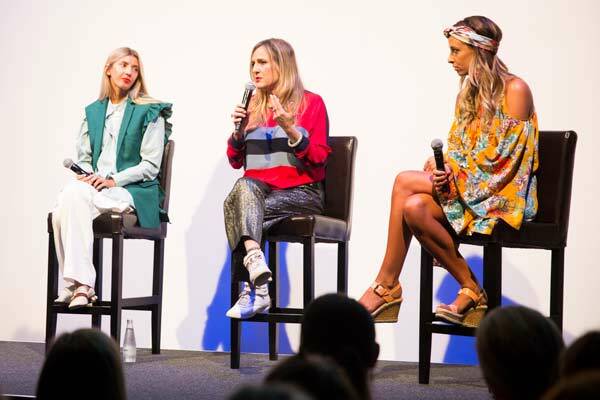 The fashionable theme continues with several free fashion talks, fashion shows and photo booths throughout the festival. 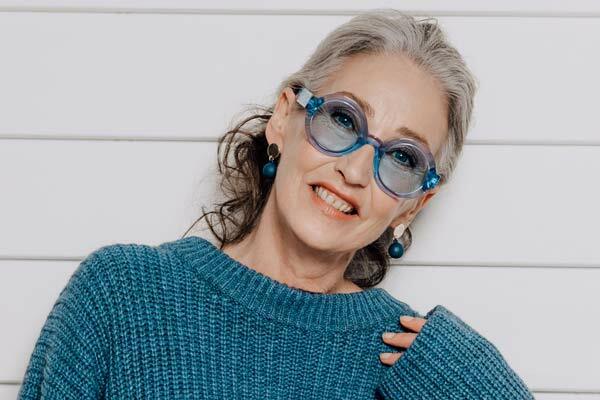 The fashion speaker series includes Australian Inger Sheil, who is running a seminar called ‘Lacy and Racy: Lingerie and Boudoir wear of the 1920s and 30s, and vintage fashion designer Tamsin Smith who is speaking about patterns and sewing techniques to recreate garments from the era. 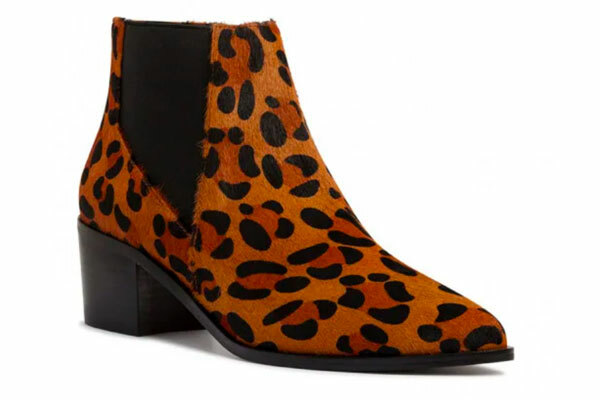 While Leigh Guilard and Judy Barnes will give advice on how to get a champagne wardrobe on a cider budget. 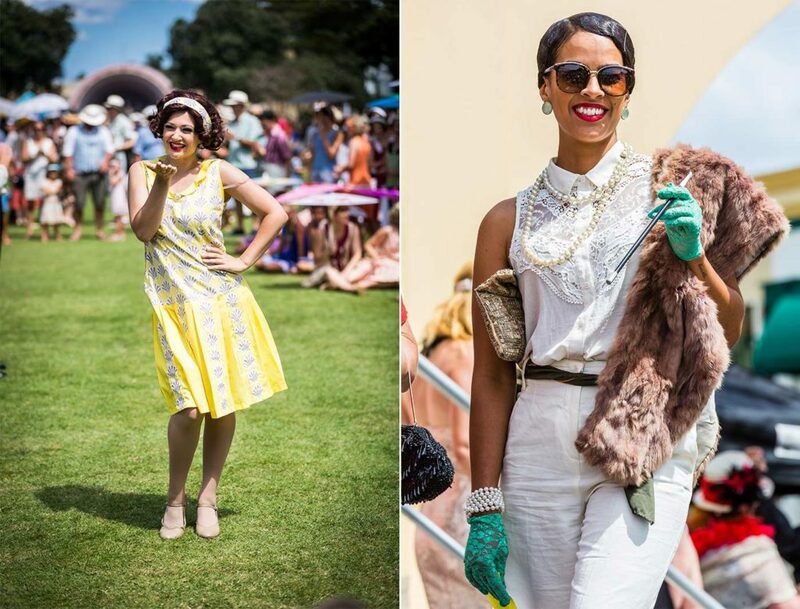 An art deco style hub located on the lower lawn will help attendees get their hair and makeup looking suitably stylish too. 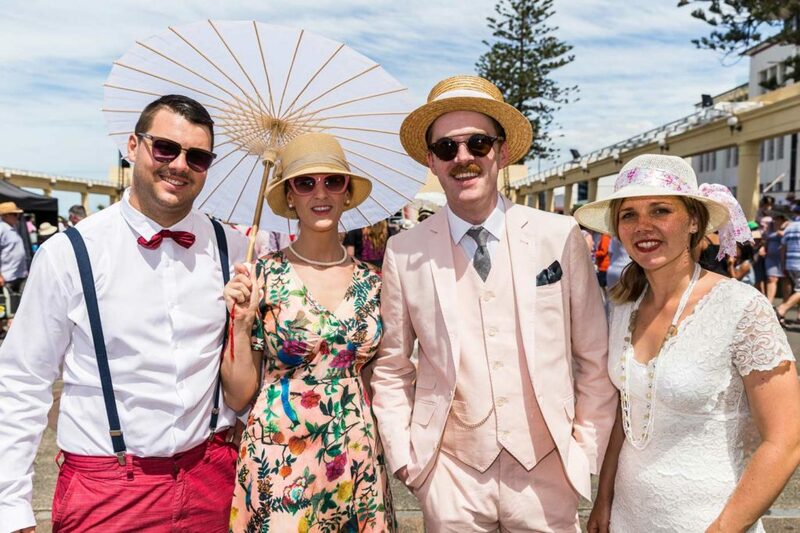 The festival is known for the fact that the majority of attendees dress up in 1920’s and 1930’s style which makes Napier appear like it has truly stepped back in time. 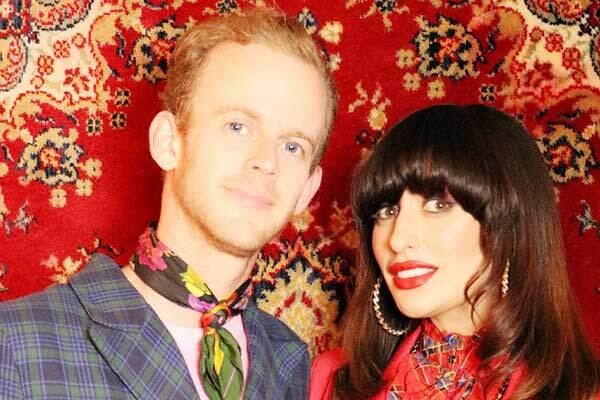 Much loved festival favourites will return again this year with the festival bringing top Kiwi artists to perform in Friday Night with the Stars. 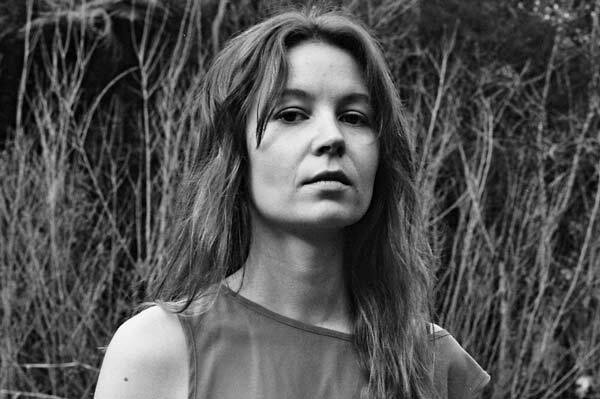 There will also be talented musicians from New Zealand and Australia performing throughout the streets. The festival is home to New Zealand’s largest vintage car parade, this year there will be a focus on commercial vehicles from the era while taking to the air will be a range of vintage planes. The festival has also introduced a new Deco Kids Club onto the lower lawn to make the event even more family friendly. Parents can bring their younger children to relax in the shade while enjoying kid’s activities and period games. 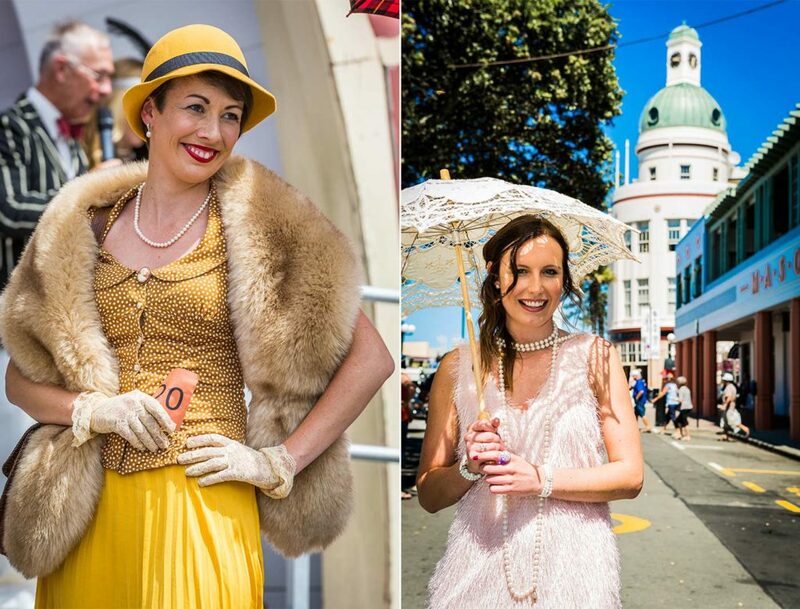 The Napier Art Deco Festival full programme of events is available online with tickets available from iTicket or from the Art Deco Centre, 7 Tennyson St, Napier.